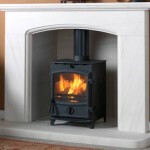 Promising the efficiency and quality of more expensive wood burning stoves for less, Fireline multi fuel stoves make bold claims that they can easily back up. 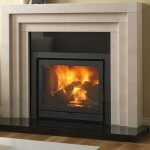 Their range of styles and sizes means you are very likely to find what you are looking for, be it big, small, thin, wide, modern or traditional. 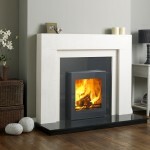 The range is available to see in full right here on our websites, but if you’re not 100% convinced, come down to the York Fireplaces showroom in Birmingham. 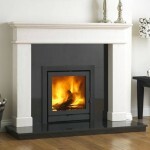 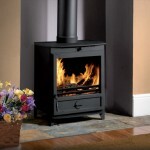 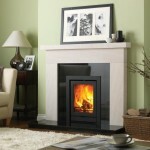 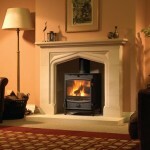 Our expert staff are on hand whenever we are open to provide everybody with the knowledge and know-how they need to walk away with the perfect wood burning stove.